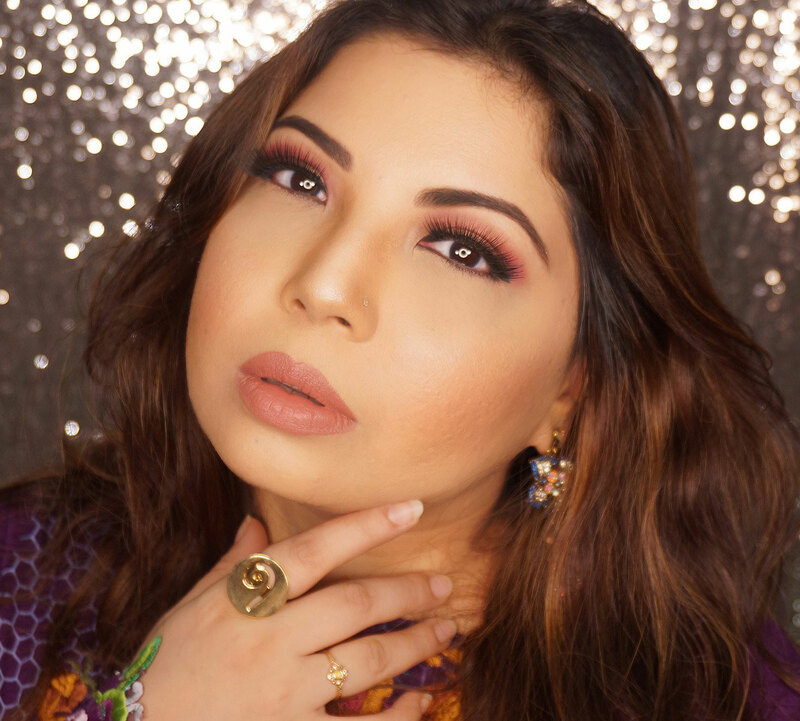 Of course using the right products is also essential to take care of your hair first like a good shampoo ( I am using L'Oreal Total Repair 5 these days) a good hair mask, plus summers should not be an excuse for omitting hair oil either. 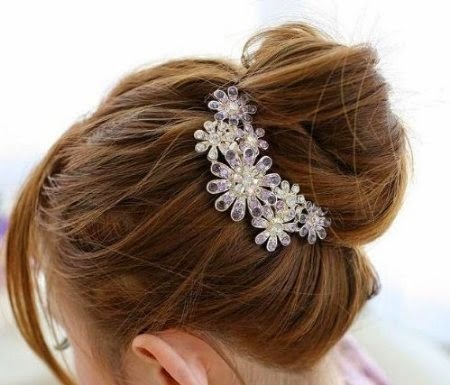 Other than that we have pretty little hair accessories to brighten up our summer hair. 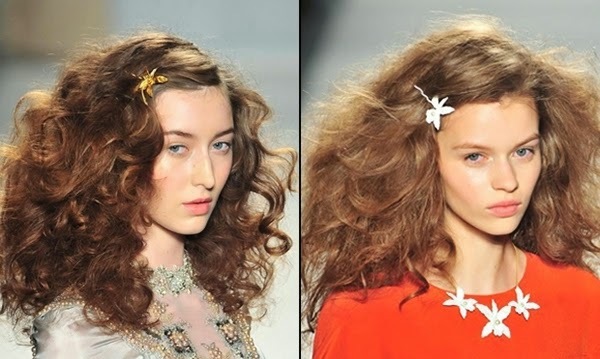 Hair clips are getting edgier and more elaborate this summer. 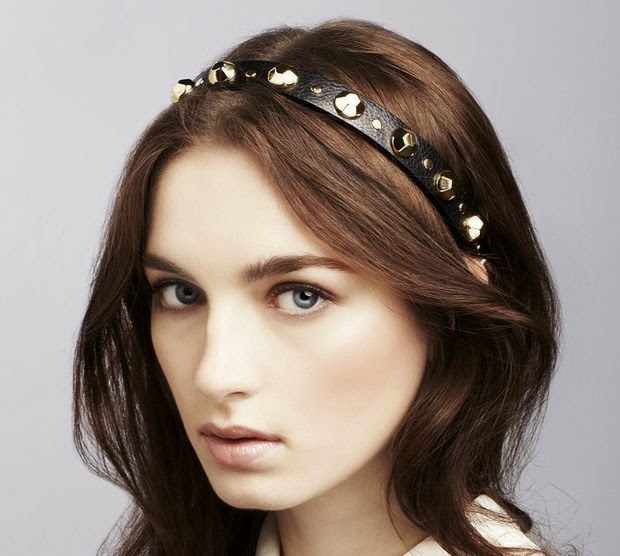 You can be bold and go for the statement clips or be subtle with the more feminine approach. Both styles will make you stand out this summer. 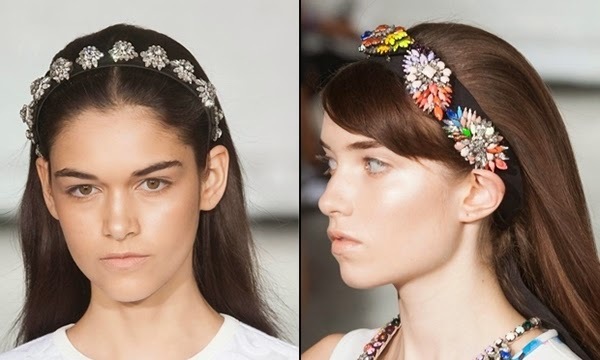 Other than hair clips I am loving how detailed and elaborate hair bands have become. 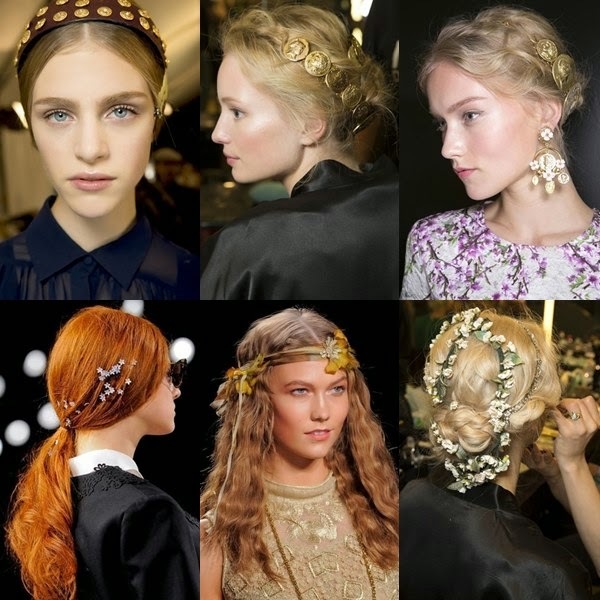 Its all about gold and pearls and making a statement, be it jewelry or hair accessories. 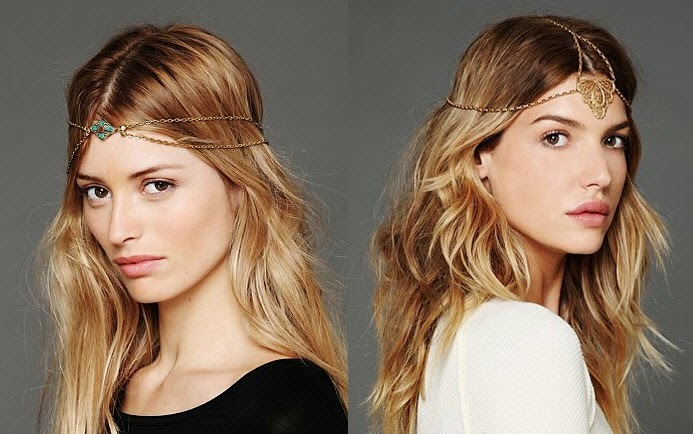 From light to heavy, from hold it up to tie it around, hair bands come in different styles for your fancy. Messy braids, specially messy looking hair buns have been trending for quite some time now. 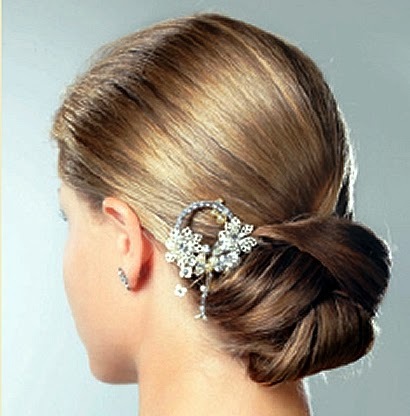 This hair style adds softness to any day or night look and can be dressed up with a few hair accessories. My favorite are the Hair bun clips and add-ons. 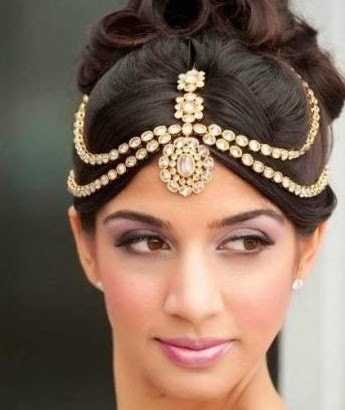 Be it globally or locally the hair chains / Matha Patti is still raving. Every girl has at least one Matha Patti in her possession. 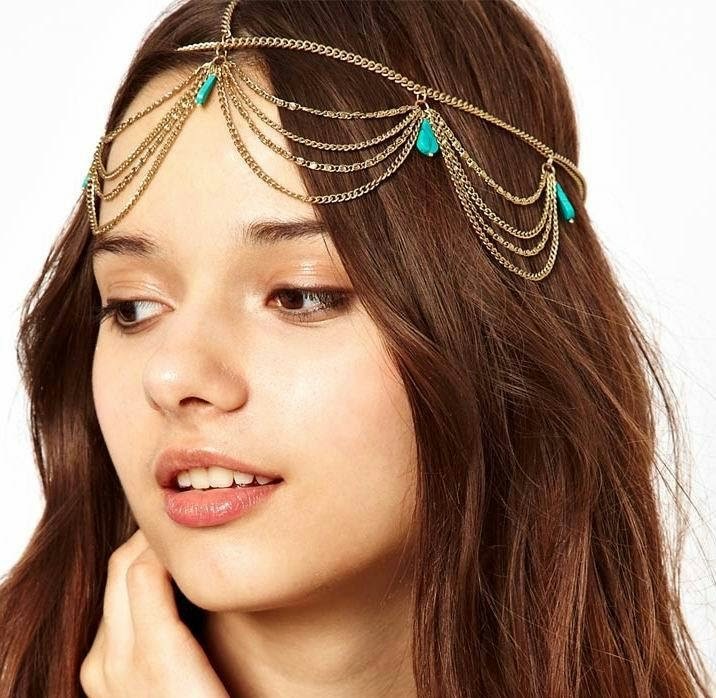 The beautiful hair ornament comes in different designs from the light thin chains, to the heavier embellished types. One of the most famous in our country and other eastern areas is the Kundan Matha Patti. However the heavier ones only look appropriate in weddings and more formal events. 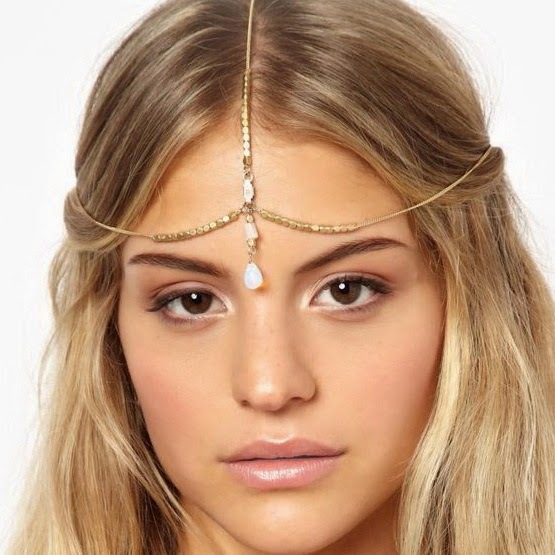 If you are really crazy about this look then go for the lighter chained ones for day wear and semi- formal events. DISCLAIMER: Images are not mine and have been taken from the net for your reference only. 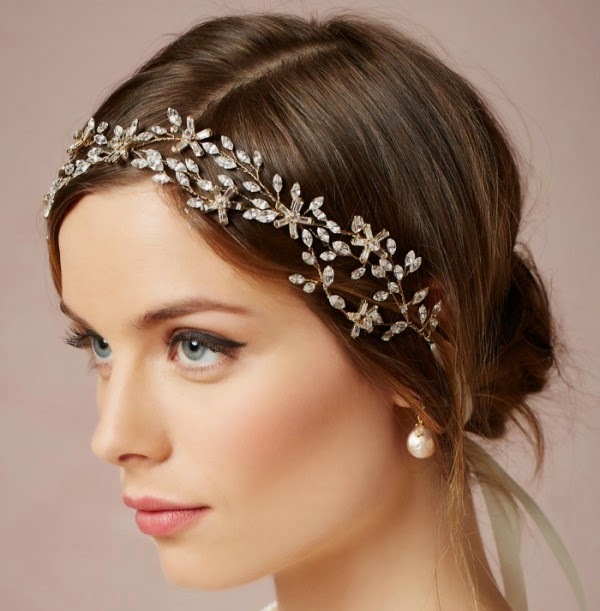 Diamante or embellished Hair bands are Lurrrve! Ohhh, the hair buns trend is my favorite! :-D I hope to find a pretty bun wrap, like in the first picture. I got something interesting for my mom from Malaysian it wraps around the bun and is made of gold and blackish beads. will post about it soon :) looks sooo Nice!